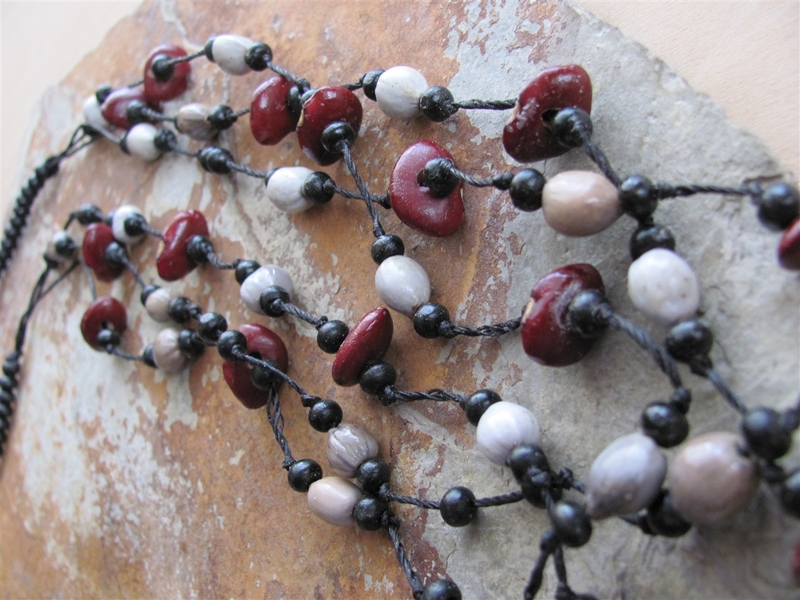 Handmade in El Salvador by the Getsemani Community Youth Entrepreneurs! 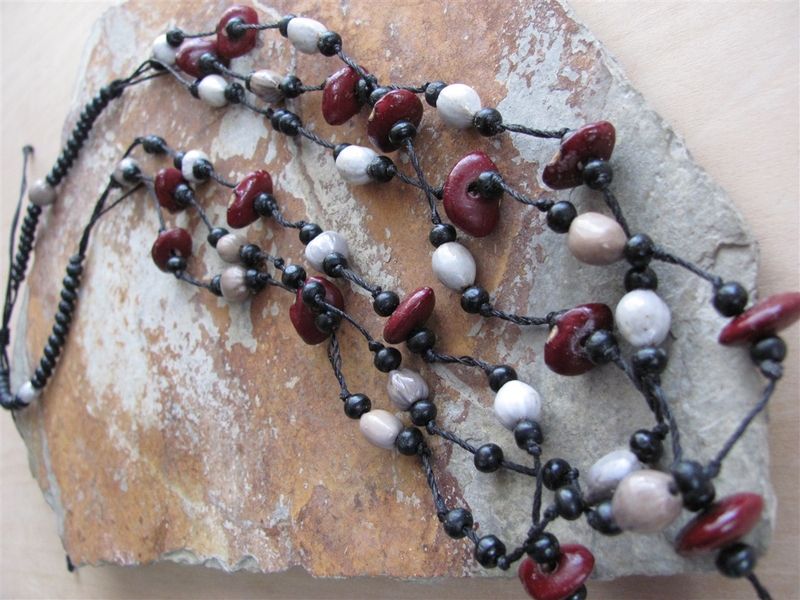 Made of locally sourced materials and indigenous seeds and beads. Adjustable to 15"